Kosul burns. From the ashes, the cunning find great opportunity. Join Eternal players from around the world in a battle for a piece of the $5,000 prize pool! 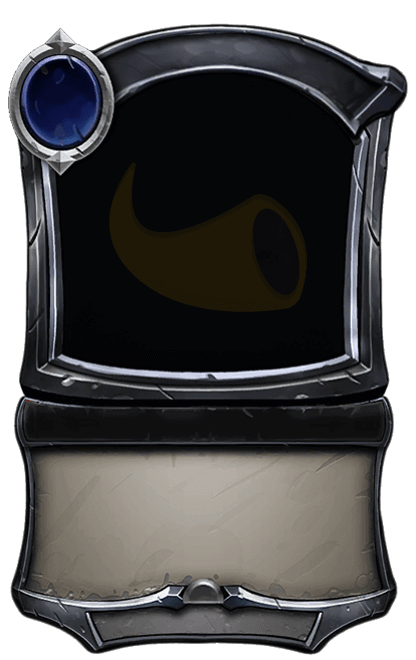 This weekend brings the fourth test of Eternal‘s in-game tournament system: Feastcalling! This weekend brings the third test of Eternal‘s in-game tournament system: Envoys! This weekend brings the second test of Eternal‘s in-game tournament system: Reunion!